When Hurricane Andrew affected the city, many buildings were destroyed in Miami. People questioned the construction and building codes of the houses and mobile houses in Miami. 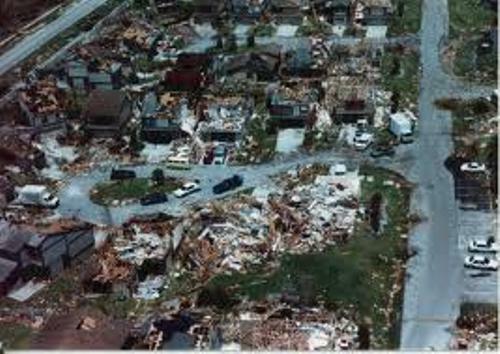 After Hurricane Andrew destroyed Florida, many people lost their home. In 1992, people felt the crisis. On 14th August 1992, the tropical wave of Hurricane Andrew began in the west coast of Africa. The beginning of the tropical wave was so humble. People did not realize that it turned into a monstrous hurricane. 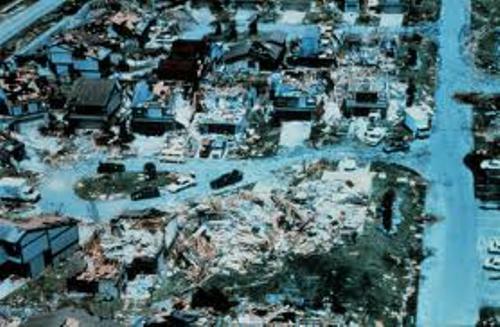 Hurricane Andrew which destroyed Florida 20 years ago is considered as the most expensive tropical cyclone in United States of America. In the early morning of 24th August 1992, people found landfall around Homestead. People were evacuated to Texas, Louisiana and Florida. The arrival of Hurricane Andrew made 55,000 people abandoned Florida Keys. There were 300,000 people from Broward county and 517,000 people from Miami Dade County went to get a shelter in other states. Can you guess the speed of Hurricane Andrew? 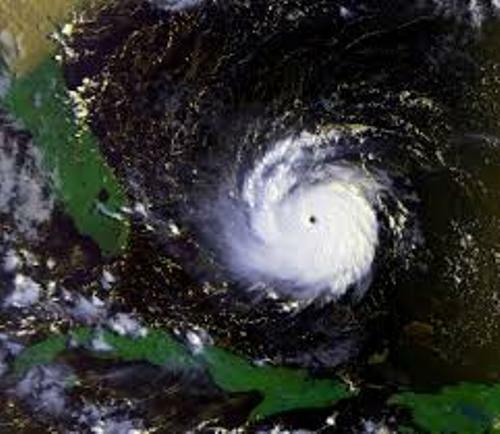 The speed of Hurricane Andrew was 145 miles per hour. However, the experts stated that the speed actually was 165 miles per hour in 2002. Hurricane has a ranking. At first, Hurricane Andrew was included in Category 4. But it was in Category 5 after the experts found out the real speed of the wind. On 24th August 1992, the height of the storm tide was around 4 to 6 feet. The information of the height was gathered by the tide on Biscayne Bay. Tide in waterfront Burger King International Headquarters was almost 17 feet. This hurricane was followed with hard rain too. Hammond got the most rain fall during the disaster with the intensity of the rain 1 foot. In Miami–Dade County and Broward, the rainfall was 8 inches. The destruction on the building, infrastructure and mobile houses cost the people with $25-26.5 billion. 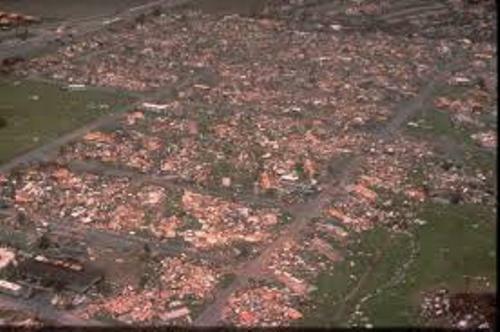 What do you think on facts about Hurricane Andrew?